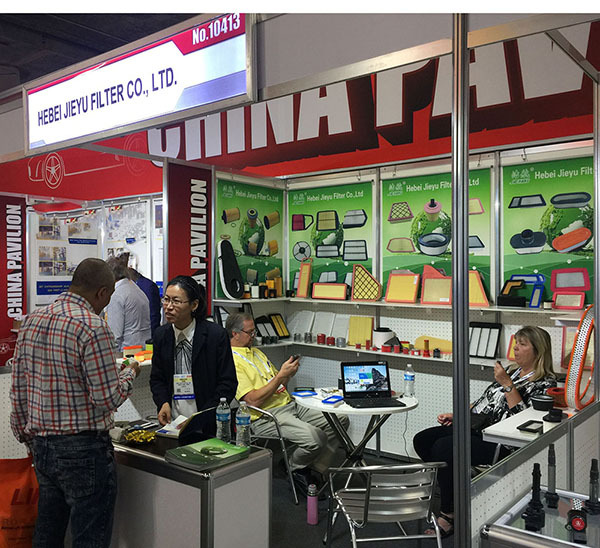 Hebei jieyu attended the 2017 AAPEX show in USA. In the fair, we have meet some old friends also got to know some new friends. Air filter for automotive, garden machinery, agricultural machinery and construction machinery.